Zelda has 15 years’ extensive experience in various fields of the hospitality & wine industries. 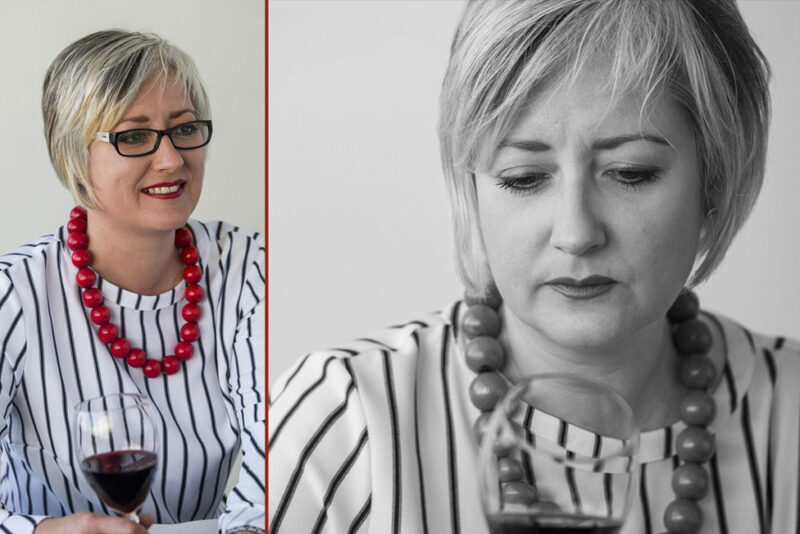 She completed several courses with the Cape Wine Academy, the Wine and Spirits Education Trust (WSET) and holds a qualification in sales and marketing management. At present, she is studying at IMM Graduate School of Marketing towards a Bachelor’s degree in Business Administration (BBA) with a specific focus on marketing. Her career in the wine industry started in 2012 at Cape Chamonix in Franschhoek as a tasting room advisor. She then worked for the Dendy-Young family at La Petite Ferme as restaurant manager and wine ambassador. A boutique producer from Paarl appointed her as sales and marketing manager, before she moved on to Glen Carlou where she managed the Visitor Centre. Zelda also headed up the public relations and communications for Lanzerac Wine Estate’s winery division, which entailed managing their creative design agency, public relations agency, social media, direct wine sales and marketing. Throughout her career she was PRO and Coordinator for Voor Paardeberg Wine Estates, comprising 8 wine producers from this ward in Paarl. She lectured part time for the Cape Wine Academy to the public as well as tertiary students at Boland College. 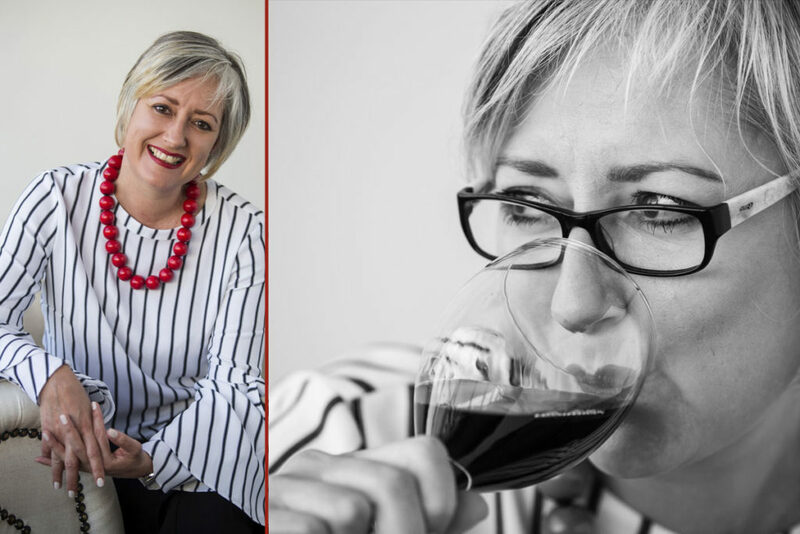 She contributed and wrote for the Wine Country Website & Blog and Drakenstein Express newspaper as well as being vice chairperson of the board of directors for Paarl Wine Route. 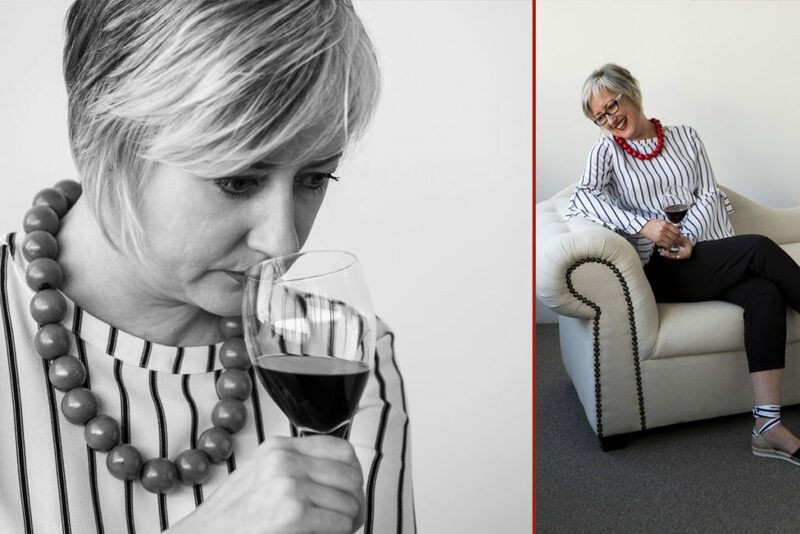 She is passionate about South Africa’s wine industry and especially boutique producers.